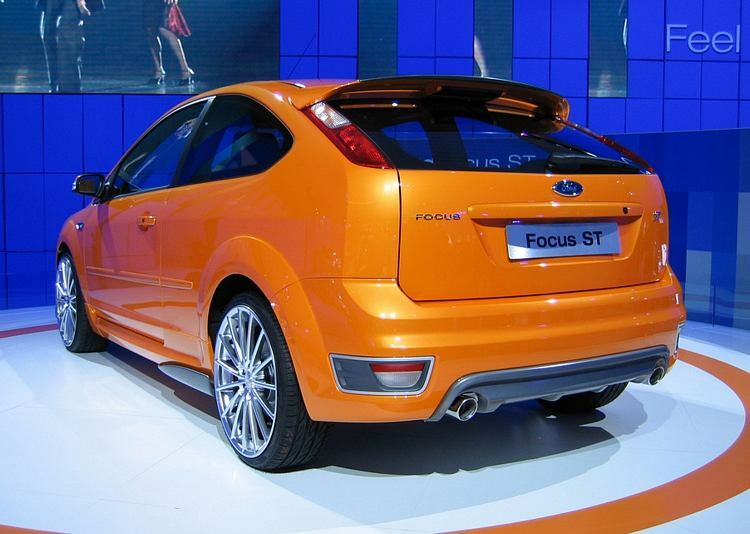 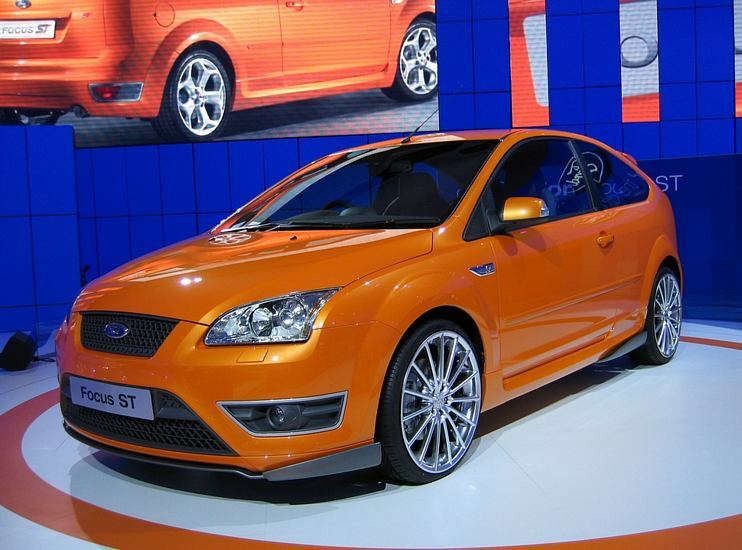 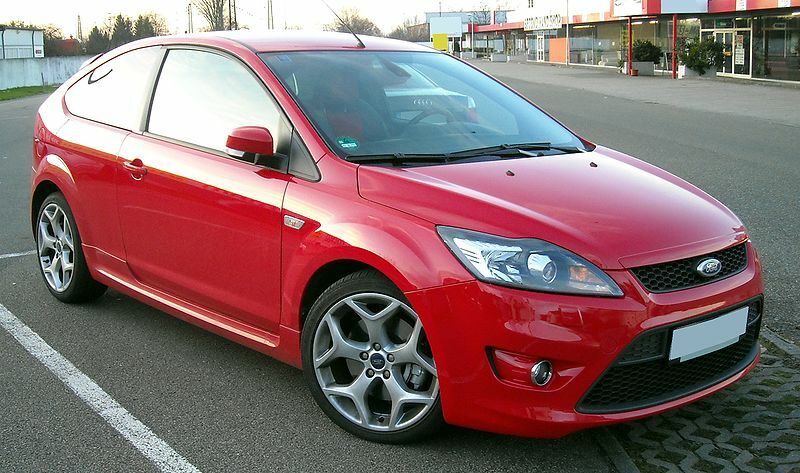 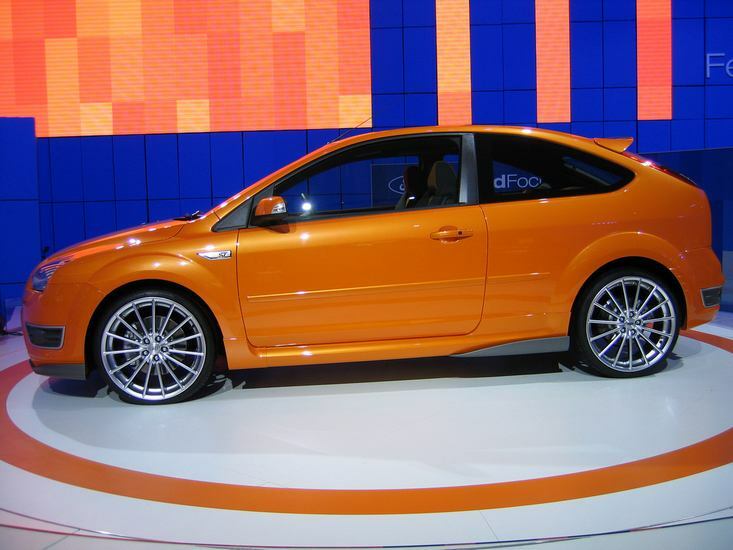 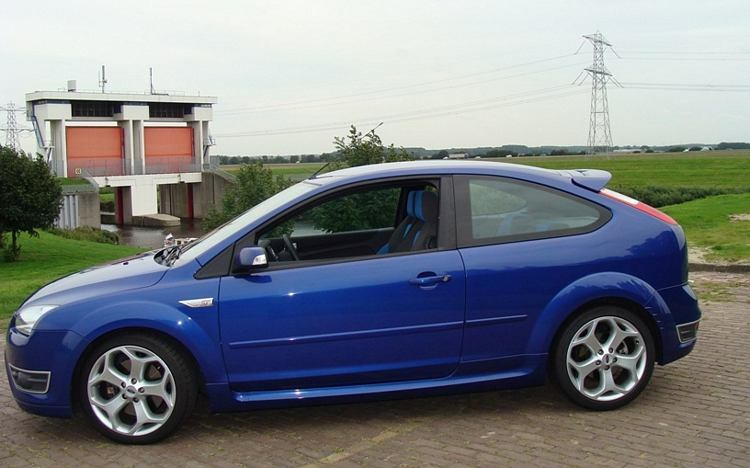 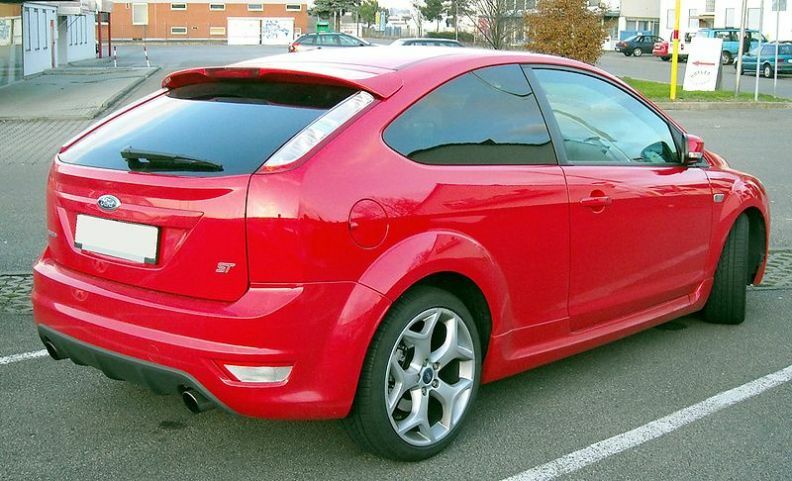 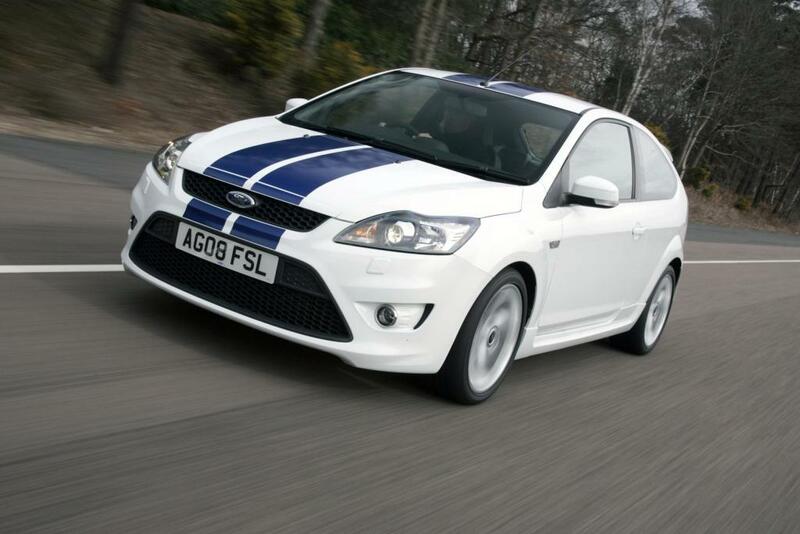 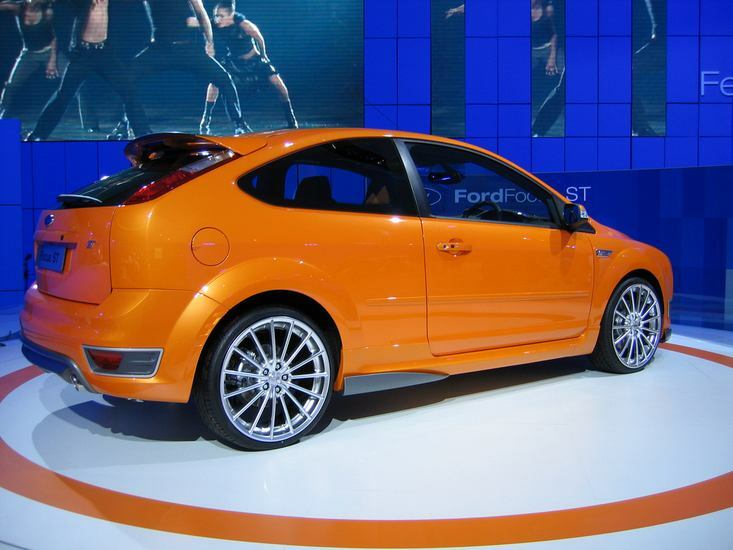 Additional Info: Known as the Focus XR5 Turbo in Australia and New Zealand (5 door only I believe). 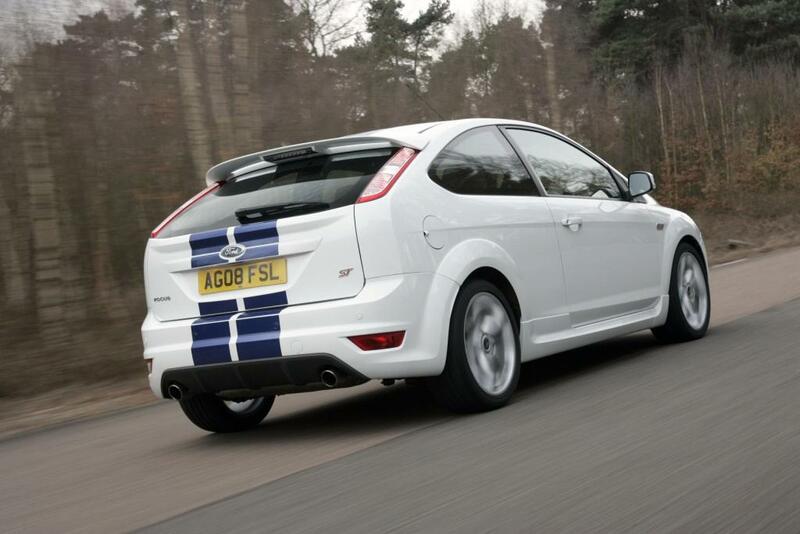 This is the Mk2 ST and both 3 door and 5 door are available in the UK, with a number of option choices, as St, ST2 and ST3. 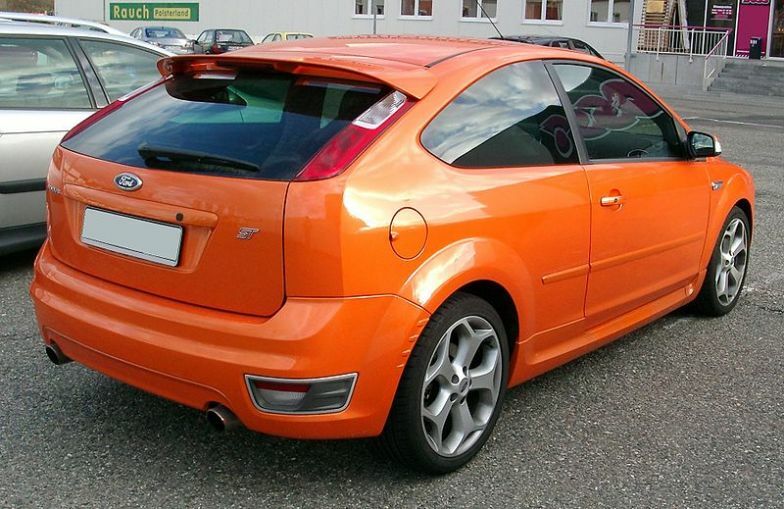 Uses a Ford version of the Volvo T5 engine. 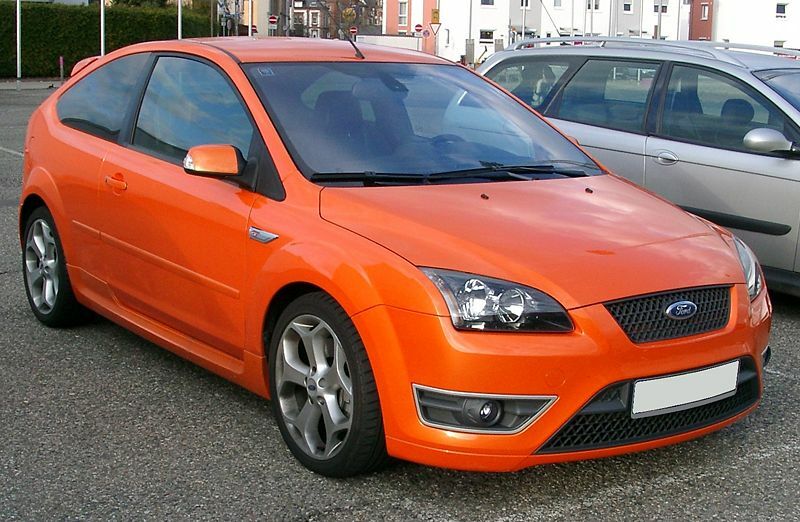 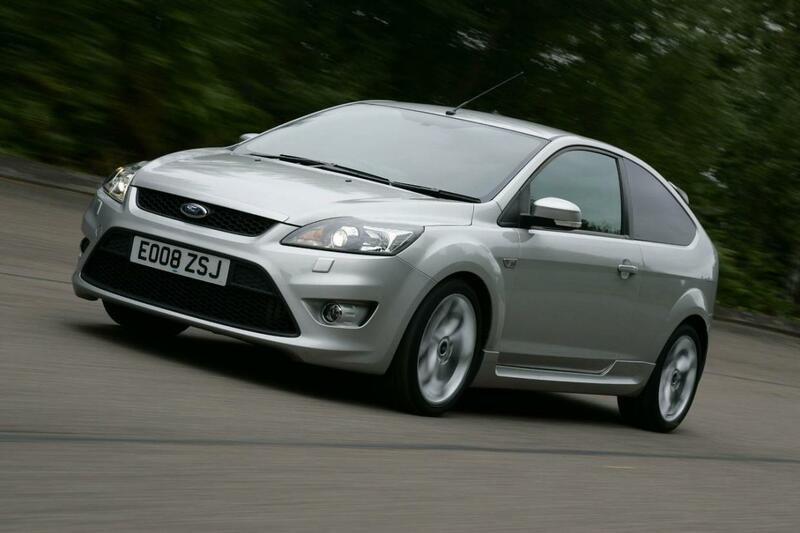 Facelift version in 2008 and an optional power upgrade kit available from Mountune, with a K&N panel filter, remap and bigger intercooler taking power upto 260bhp. 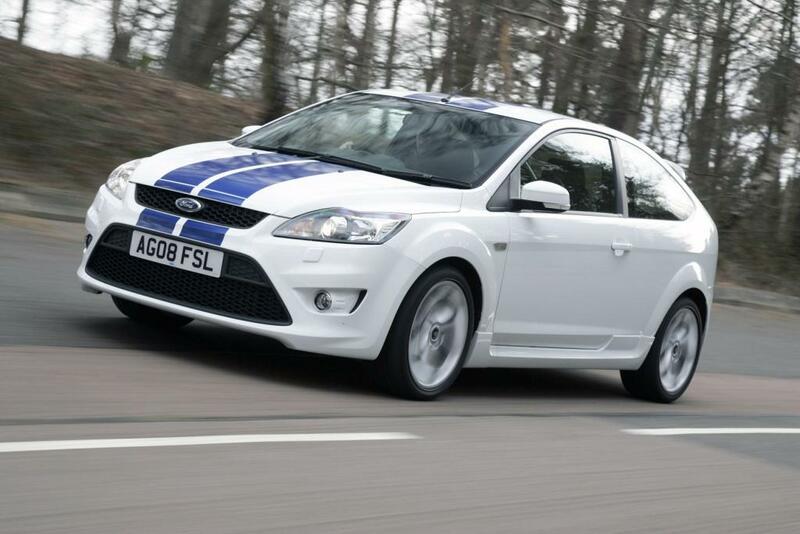 In late 2011 Mountune made available the MR290 upgrade kit, giving 290PS and 324lbft of torque, which gets the Focus ST to 60 in 5.6 secs and onto 100mph in 12.5 secs. 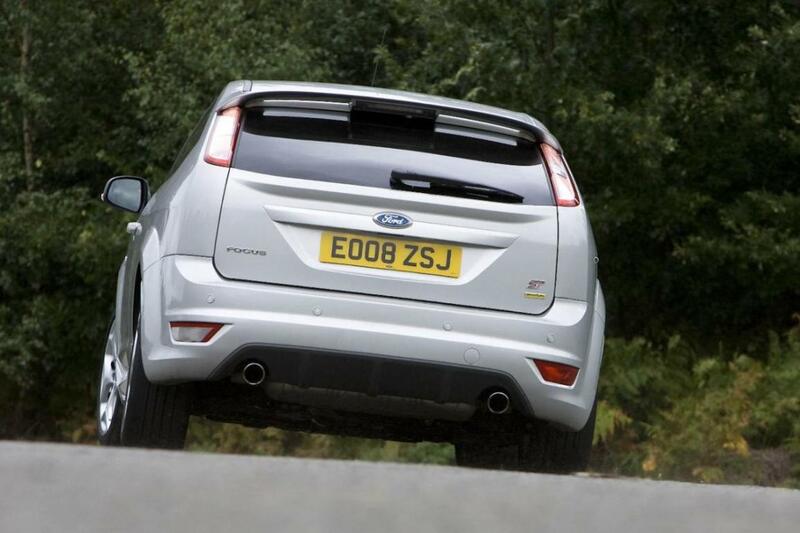 MR310 now available adding more to both the 260 and 290. 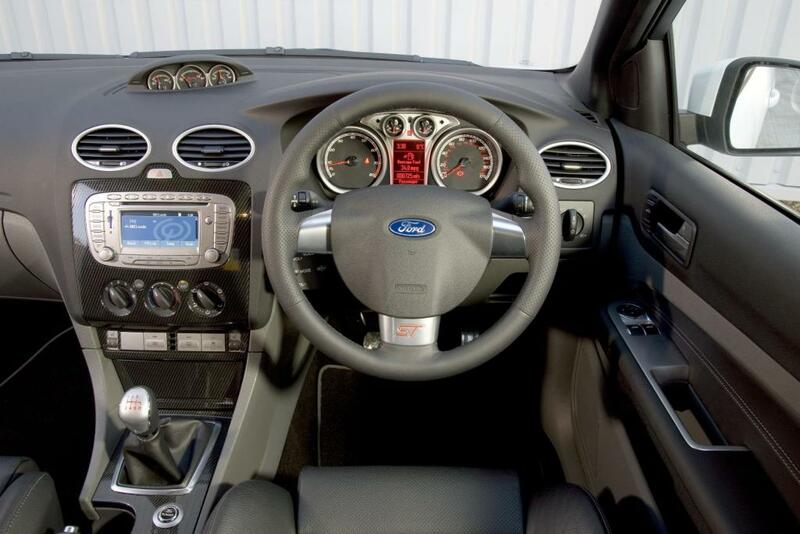 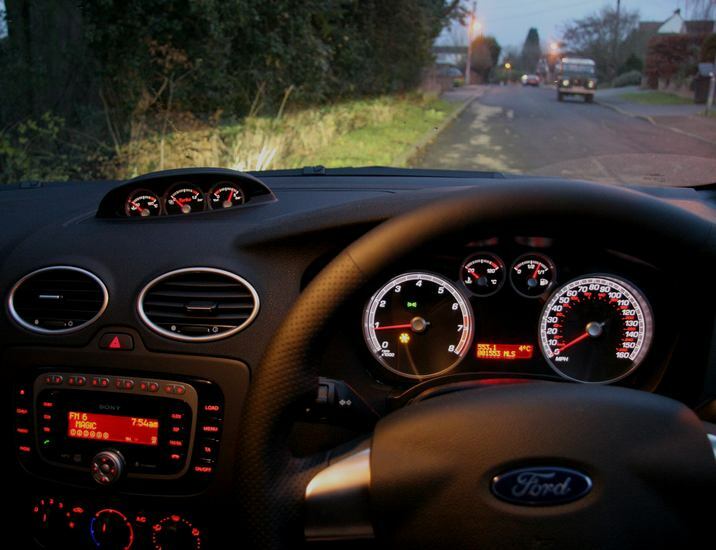 Numerous other remapping and tuning aftermarket options also popular with owners.